As people get older, it’s not uncommon for them to have more and more accidents. Whether they happen in the home or while seniors are out running errands, these accidents often require a trip to the ER. In fact, more than 19.6 million of ER visits in the United States from 2009 to 2010 were made by people over the age of 65. 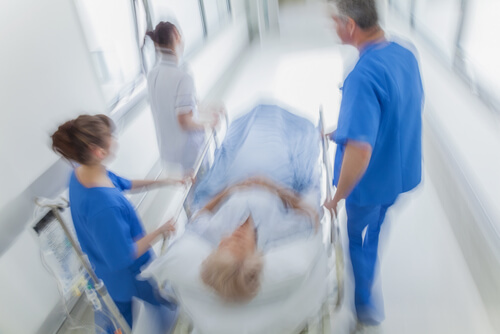 So what are the reasons that seniors end up in the ER, and how can these trips be avoided? Senior falls are the number-one cause of nonfatal injuries among seniors. 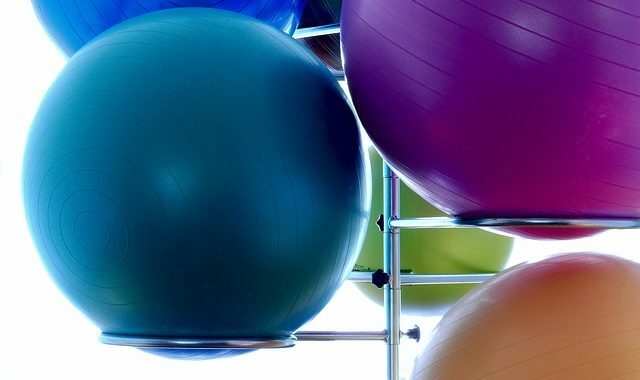 They can lead to broken bones, head injuries, lack of mobility and other problems. To avoid falls, it’s important that seniors keep their legs, especially the knees and ankles, strong and stretched out. This will help with balance and decrease the potential for falling. It is also important to keep living spaces clear of potential hazards. A stroke is a very serious event that can lead to an ER visit. Seniors can reduce the chance of stroke by eating healthy, exercising regularly, losing weight, and reducing alcohol intake. It’s also good to be aware of the warning signs of stroke, which include sudden numbness in the face, arm or leg, and slurred speech or blurred vision. Heart disease is still the major cause of death for men and women. 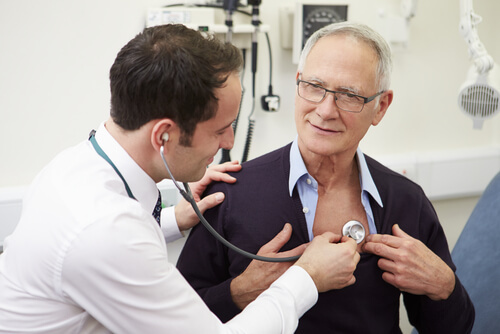 In order to avoid ending up in the ER for heart disease, seniors need to make sure they get regular screening tests for cardiovascular health and cholesterol. 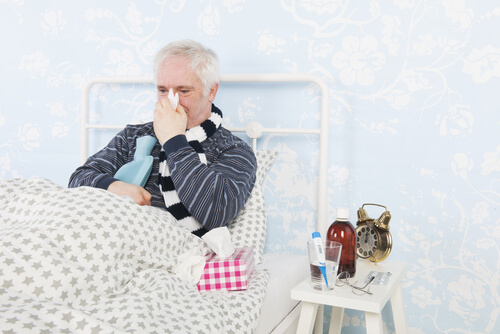 As people age, it’s easier for common colds and infections to turn into pneumonia. This can be very serious for older adults. In an effort to prevent pneumonia, seniors can get a pneumococcal shot, which will decrease the chances of coming down with this condition. Digestive problems, viruses and food poisoning can all be causes of abdominal pain. It’s helpful for the elderly to drink a lot of water and cut down on sodium and heavy meats. Another reason for this type of pain could be kidney stones, which patients can discuss with their doctor. 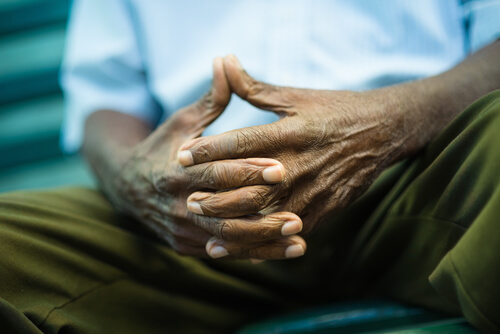 Adverse reactions to drugs can be debilitating for seniors. There are four medications in particular that are known for causing bad reactions: blood thinners, insulin injections, aspirin, and oral diabetes drugs. Patients must check with their doctor if they suspect that medication is causing uncomfortable side effects. Diabetes becomes more common as people get older, and it can cause many complications, including strokes, heart attacks, and ulcers. Getting checked for diabetes and learning how to manage it in its early stages will help keep seniors out of the ER. Seniors who drive are more prone to getting into car accidents than younger people. It’s actually the second most common form of trauma among older adults. Seniors should be well-versed in the rules of the road, and consider whether they are in good enough shape to drive or if it’s time to use other modes of transportation. COPD may have many symptoms, including shortness of breath, emphysema, and bronchitis. It is usually caused by smoking, and its symptoms can be drastically reduced by smoking cessation. Osteoporosis can lead to fragile bones and easy fractures, which can land seniors in the ER. Aging adults may reduce the chances of losing bone density by getting adequate calcium in their diets. This can improve bone strength. Seniors should also undergo bone mass tests regularly to identify any issues.